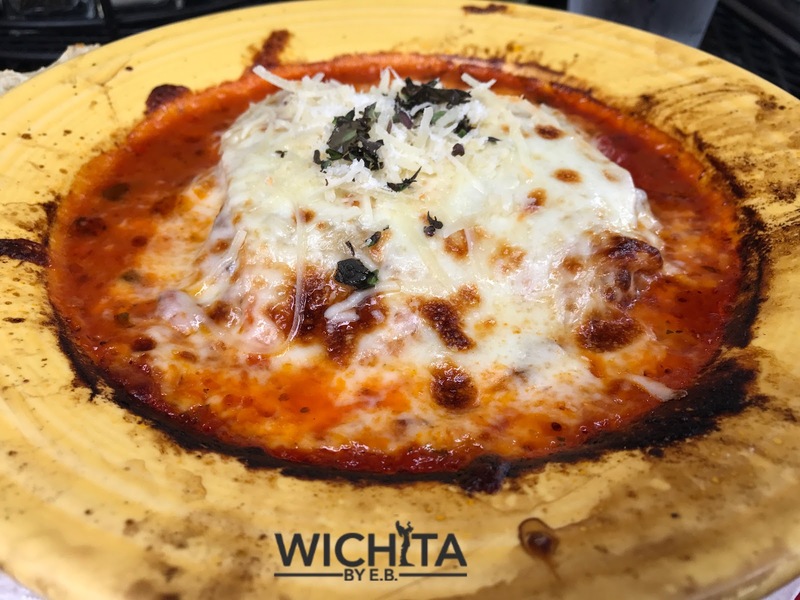 Must Try Menu Item: Il Vicino’s Lasagna – Wichita By E.B. 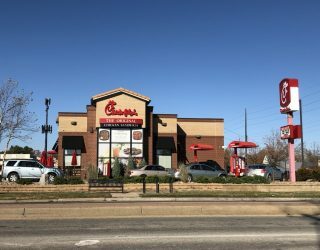 For two years now, we’ve had a little feature at Wichita By E.B. called “Must Try Menu Item” where we go over a particular menu item that you should try at least once. Sometimes we will bring up one of the more popular dishes at a restaurant or ones that you may not know about or even think to order. On this edition of the Must Try Menu Item, we head over to Il Vicino and one of my favorite dishes there: the lasagna. 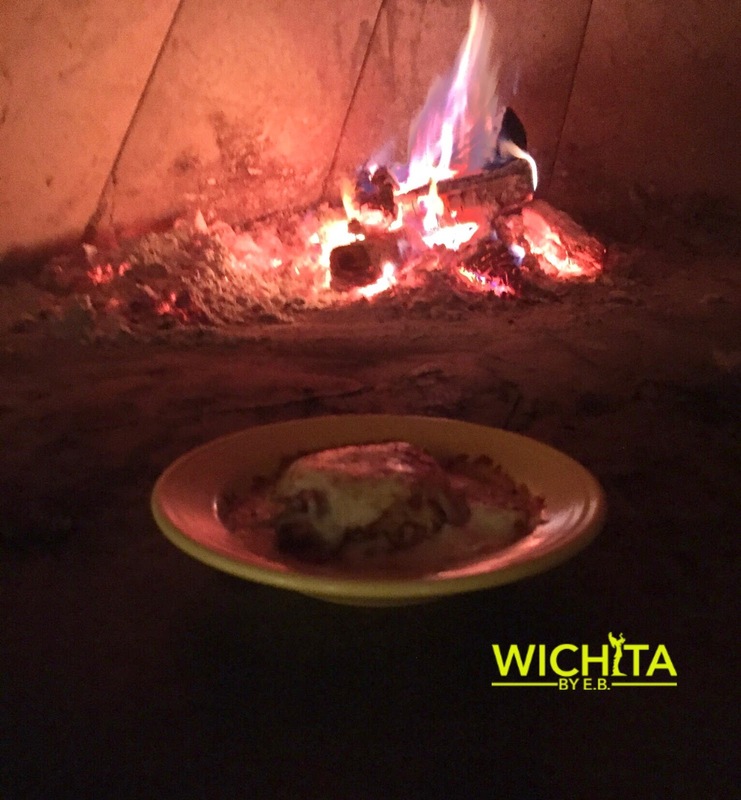 Let me say, it’s some of the best lasagna that you will find in town. There are two types of lasagna on the menu and they are both wonderful: a vegetarian option and one with meat. Lasagna Giardiniere: Marinara sauce, ricotta salata, mozzarella, parmesan, pasta layers, fire roasted onions and bell peppers, mushrooms, spinach, fresh basil pesto. At $9.75 for the Giardiniere (or as I call it vegetarian lasagna because I’m not smart enough to pronounce the actual name) or $10.75 for the bolognese, it’s cheaper than the other lasagnas found at such Italian places like Bella Vita, DeFazio’s, Angelo’s, Oak & Pie and Savute’s. Great lasagna at a great price? You’ve got to be kidding me! 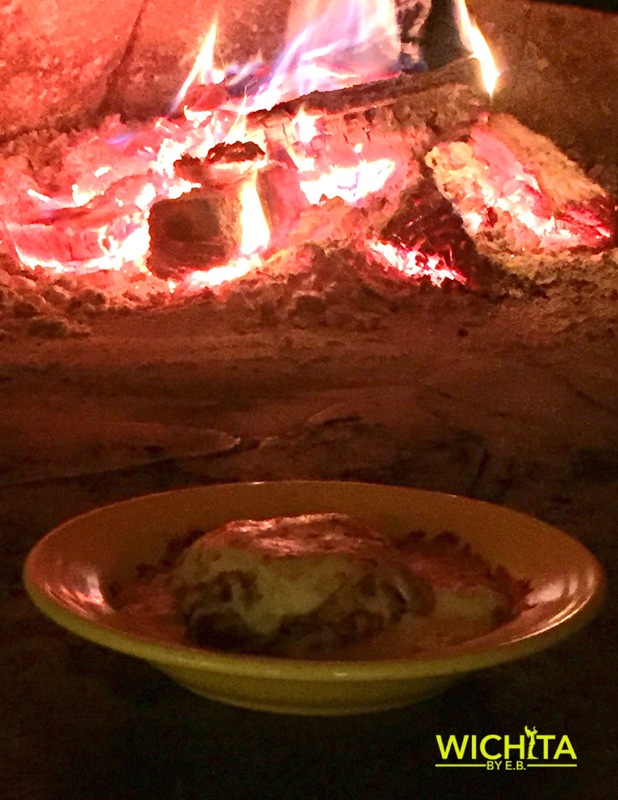 Cooked in Il Vicino’s wood oven, you’re sure to get lasagna that’s cooked evenly and at the perfect temperature when it arrives to your table. I’ve introduced the lasagna to co-workers and friends and its always been well received. One of my co-workers who has become a huge fan of their lasagna loves their sauce. She says it’s a great meaty marinara that isn’t too sweet but not bitter with a faint taste of spice. She loves the sauce ratio to noodles and cheese. She noted the sauce also housed some nice, fresh herbs. What we both love is the portion size is filling without being overwhelming. You can tell they go to great lengths in making really good bolognese as the base and using good ricotta. Il Vicino recently released a new menu with some incredible new pizzas like their meatball pizza. There’s also an option to create your own pizza from scratch with whatever toppings you’d like which puts the nearby competitor Pie Five to shame. 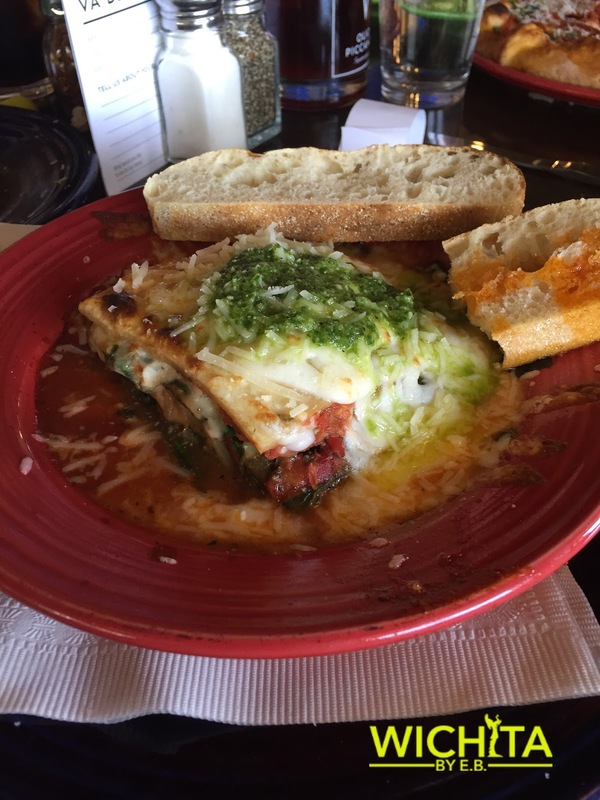 If you’re not too busy ordering their pizzas, sandwiches or salads, do yourself a favor and try the lasagna at least one time. Check them out, tell them Wichita By E.B. sent you and then you can thank me later!